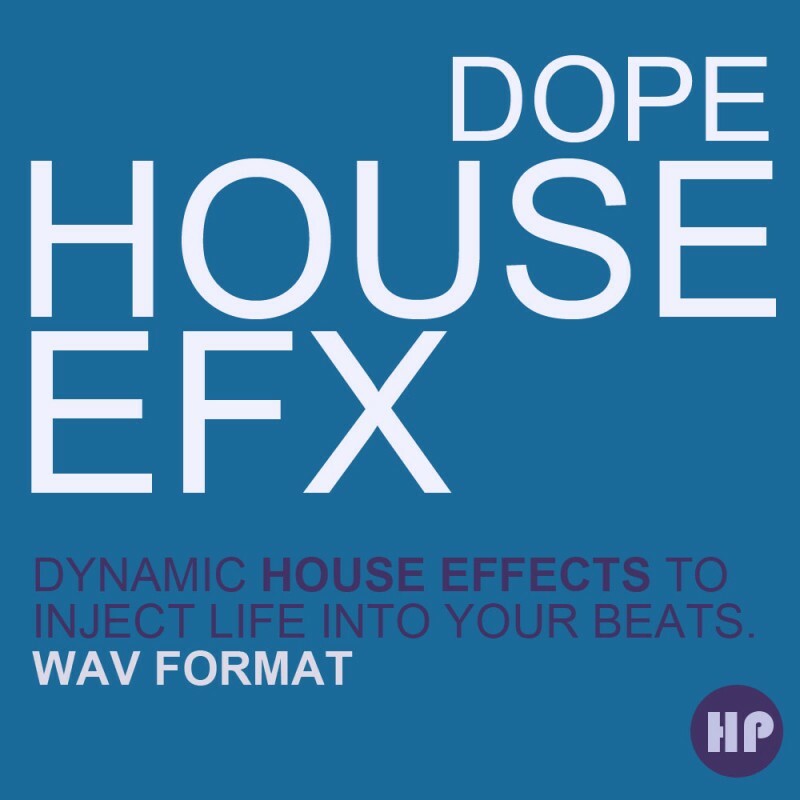 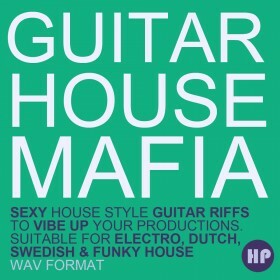 Dope House EFX from Hanky Panky Samples features uplifting & downlifting House effects including break downs, sweeps, noises, bleeps, impact and much more inside. 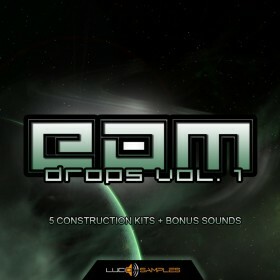 All the effects created in this pack are designed specifically for House and electronic music producers in mind. 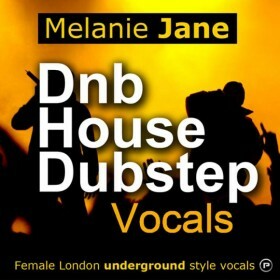 The samples are of extremely high quality and are 100% royalty free for use within your musical compositions. 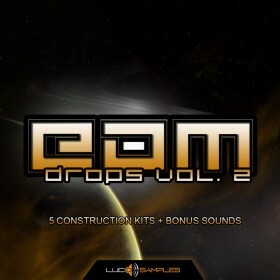 Download this exclusive pack now.